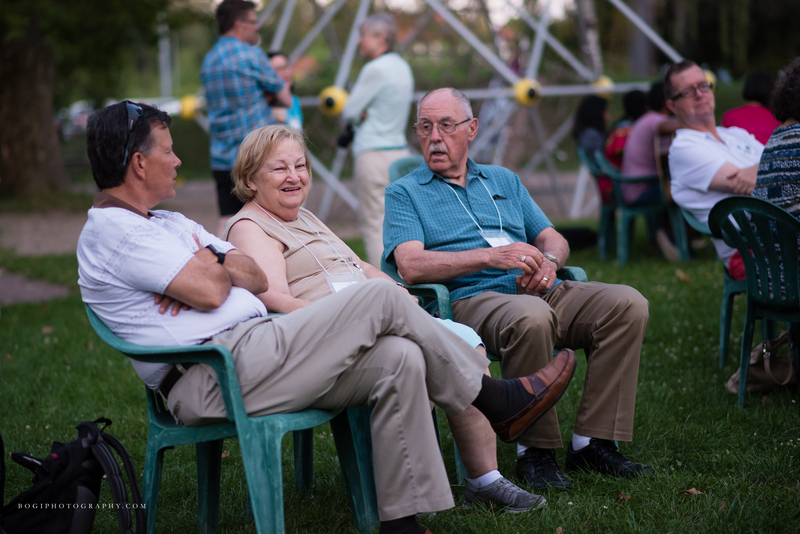 “From the morning sessions with our speaker, Rodney Woo, to the wonderful evening sitting around the bonfire, the CONNECT17 conference seemed to accomplish everything for which we had hoped and prayed,” said Nick Howard, co-coordinator of the conference with his wife Susan. More than 150 adults, children, and youth participated in this first family conference. In addition to Woo’s morning messages, adults and youth attended one of five seminars. “Helping Families who are Struggling” was taught by Sandi Black, “Understanding and Parenting Teenagers” was taught by Wes Black, “The Rooftop” was taught by Dennis Pethers, “Connecting with Muslims” was taught by Bruce Boeckel, and “A Scriptural Basis for the International Church from Acts” led by Rodney Woo. Woo’s messages centered on three different types of connections — a connected heart (2 Corinthians 7:9-11), covenant connections (Romans 12:4-5, Hebrews 10:24-25), and global connections (Romans 1:14-17). We need these three types of connections, Woo said, — a connection to God, a connection to each other, and a connection to the world. Our connection to God is marked by our repentance, our turning away from sin and our turning to God. Our connection to each other is encompassed by our encouraging each other in our walk with God through loving God and each other and serving with good deeds and motivating each other to connect. Our connection to the world compels us to reach the world with the message of hope that we each possess. Video recordings of the messages are available on the IBC website. 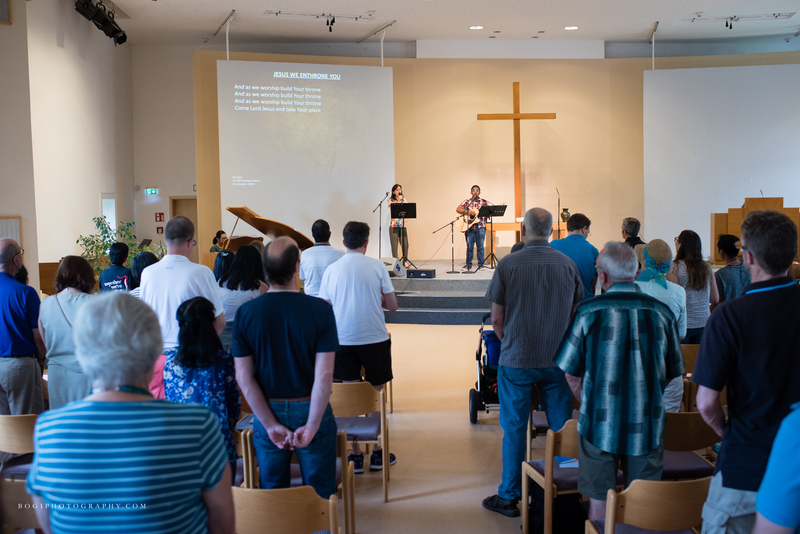 The musical worship times were led by worship teams from IBC Bremen, Germany; International Christian Fellowship, Oberursel, Germany; and Faith Baptist Church, Kaiserslautern, Germany. The children spent the weekend as “Galactic Starveyors,” discovering that the God of creation wants a personal relationship with each of us.. Jill Arrington from Boaz, Alabama, brought a team of 10 to lead the children’s program.